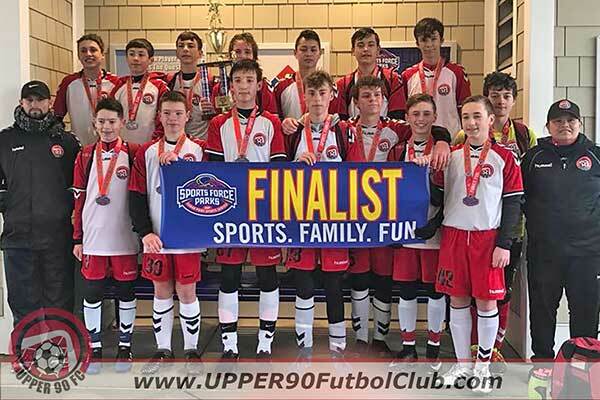 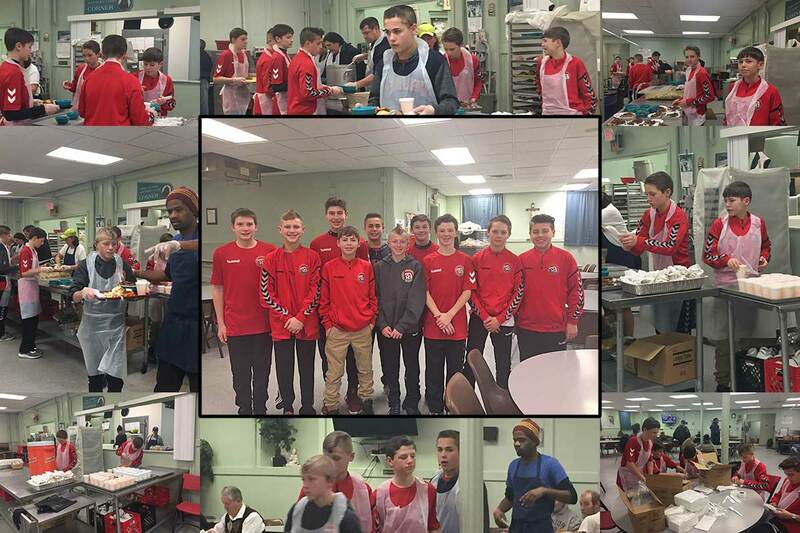 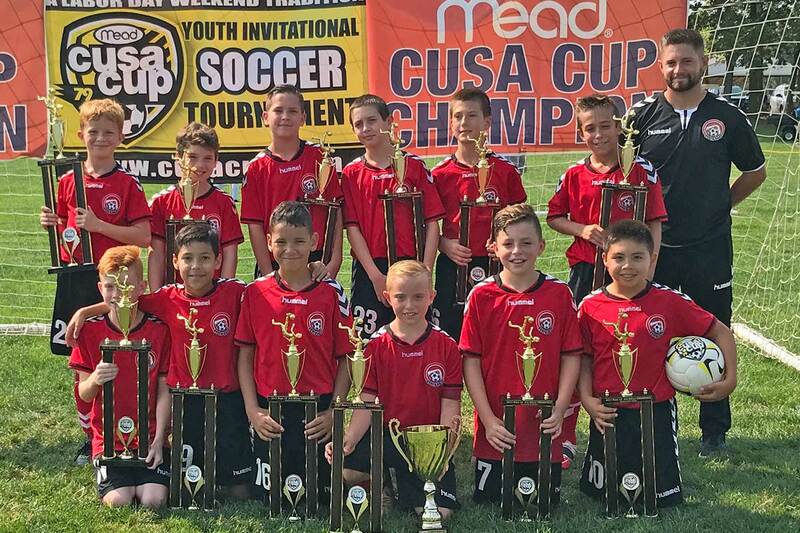 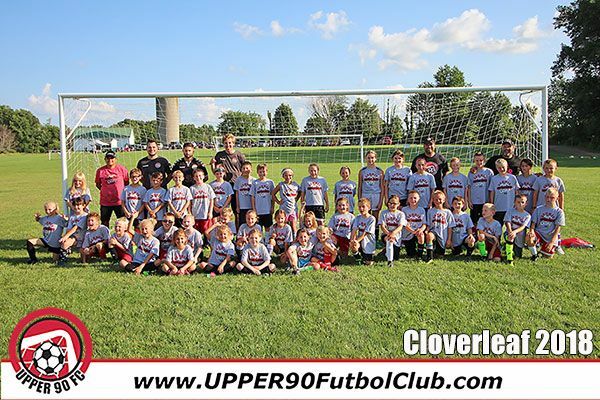 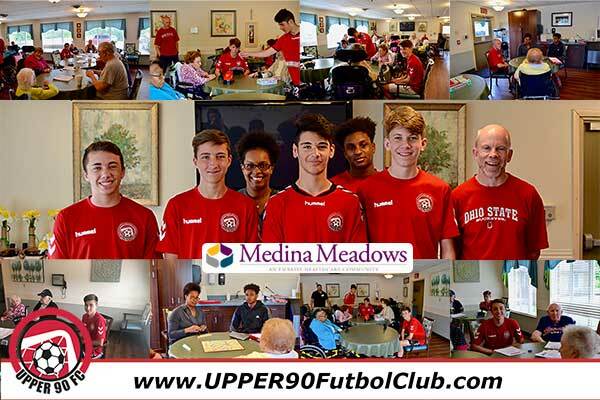 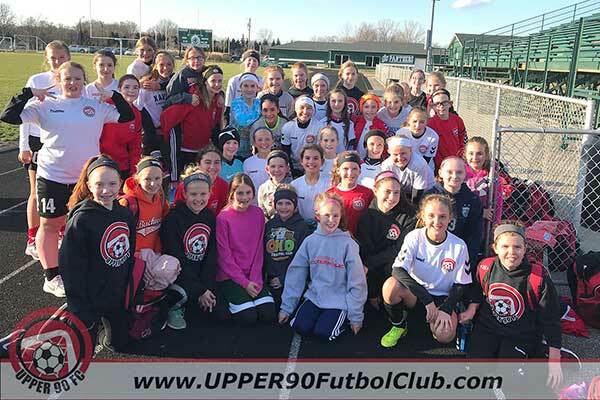 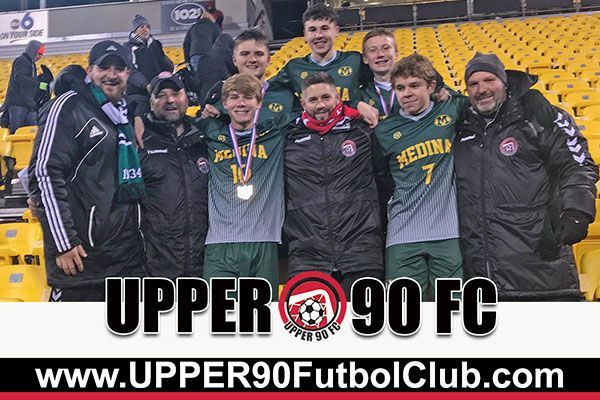 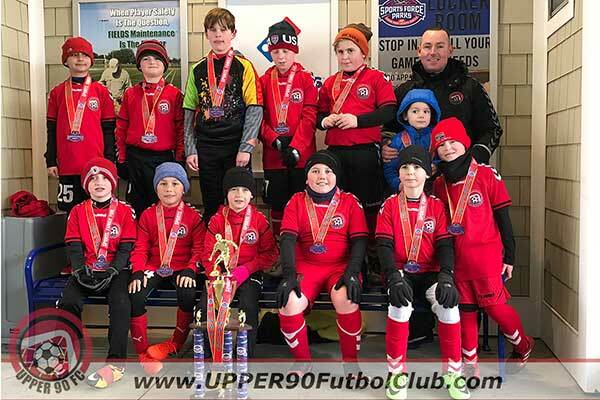 UPPER 90 FC is based in the Northeast Ohio (Medina, Summit, Cuyahoga, Lorain, Stark, and Portage counties) area. 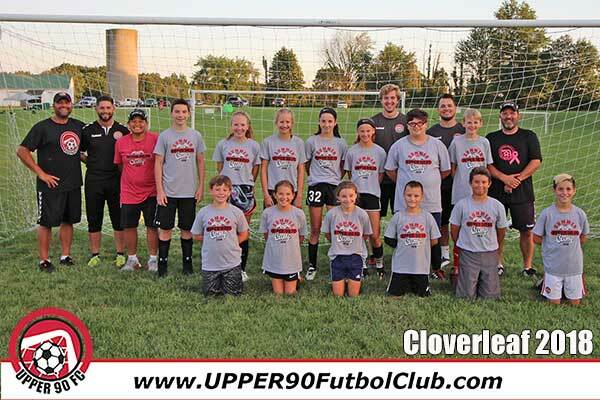 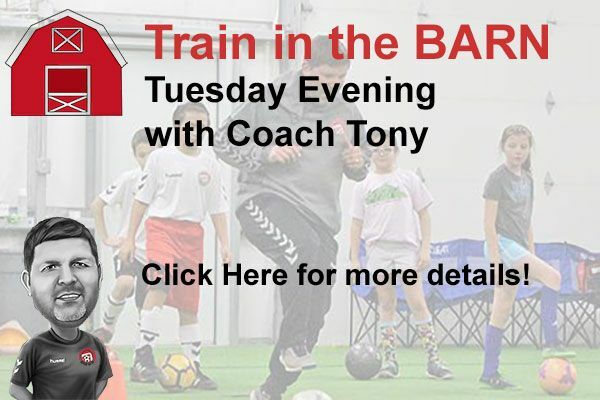 We train and develop soccer players from youth to high school ages. 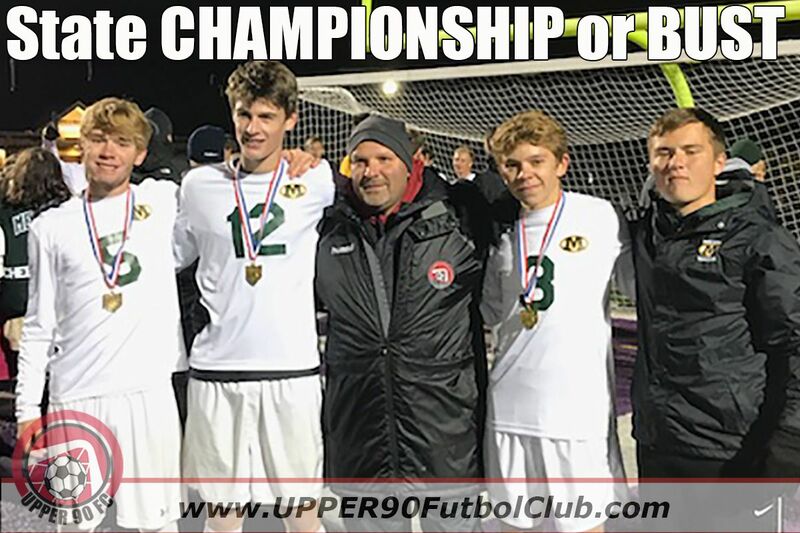 Our training will prepare these players for competition at both the high school and collegiate level. 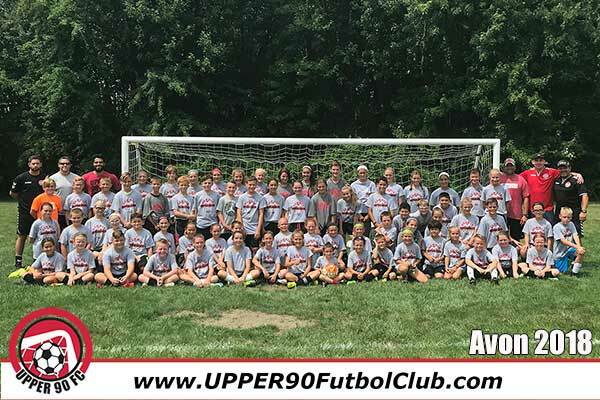 We are committed to reaching the full potential of our youth soccer players by emphasizing and teaching effective technical soccer skills. 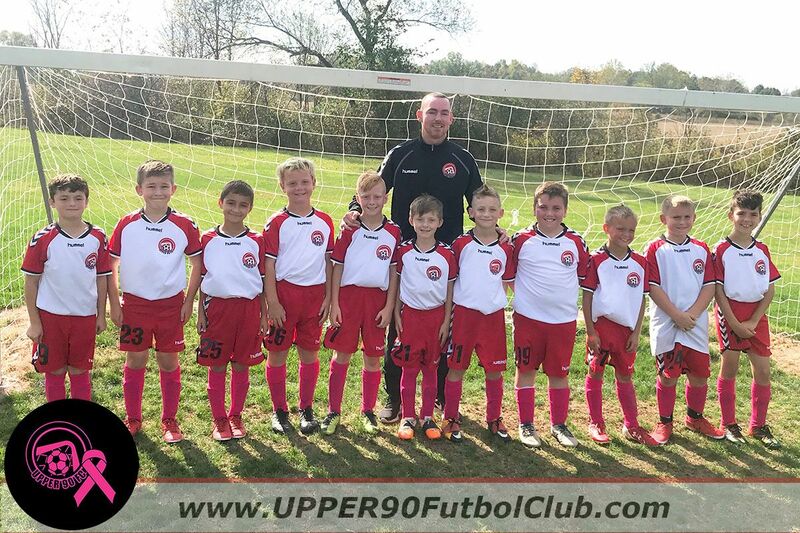 Our unique approach allows the athletes to develop a tactical understanding of the game in a fun, but highly competitive environment. 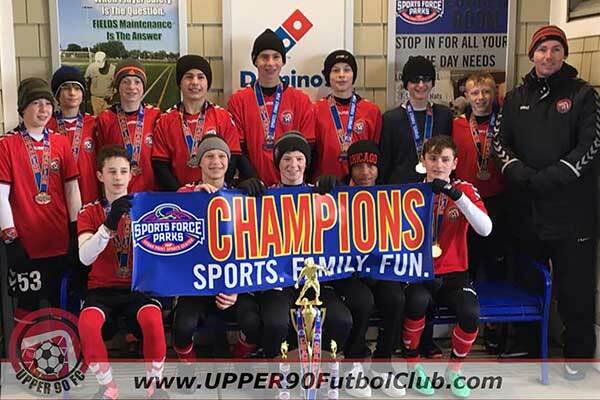 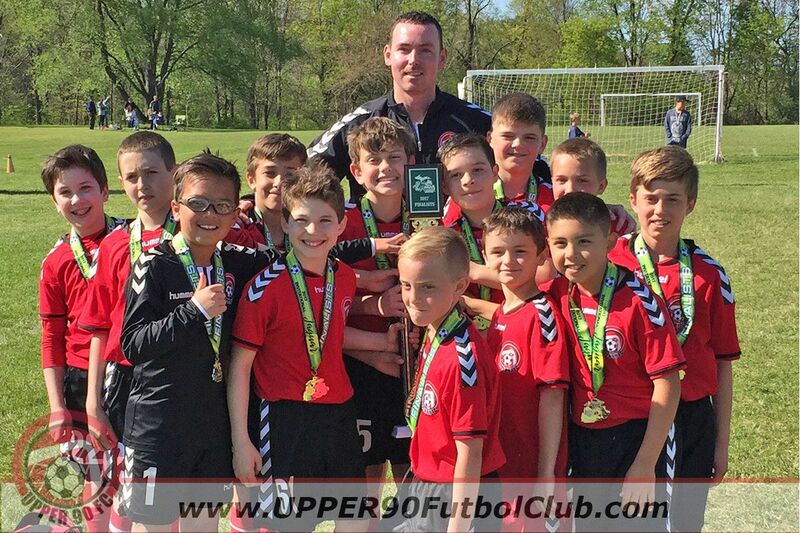 UPPER 90 FC provides a fun and competitive soccer environment. 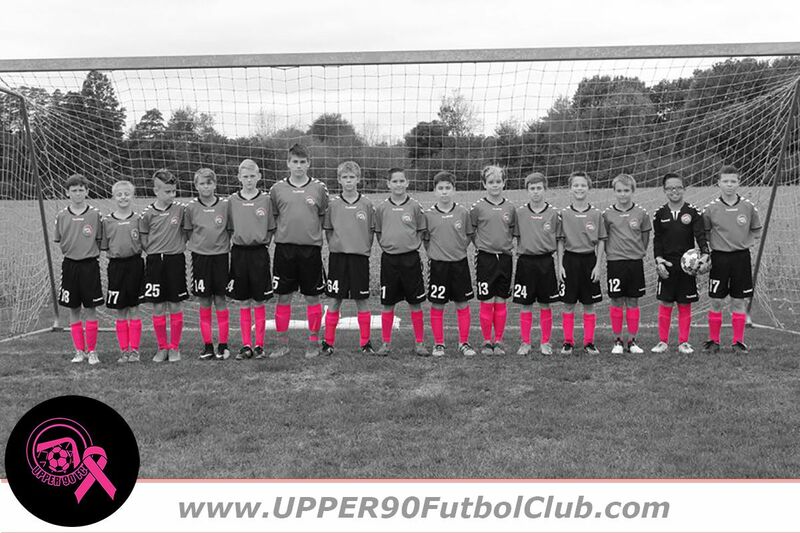 We strive to maintain a successful organization, while developing the technical quality of our players and coaches. 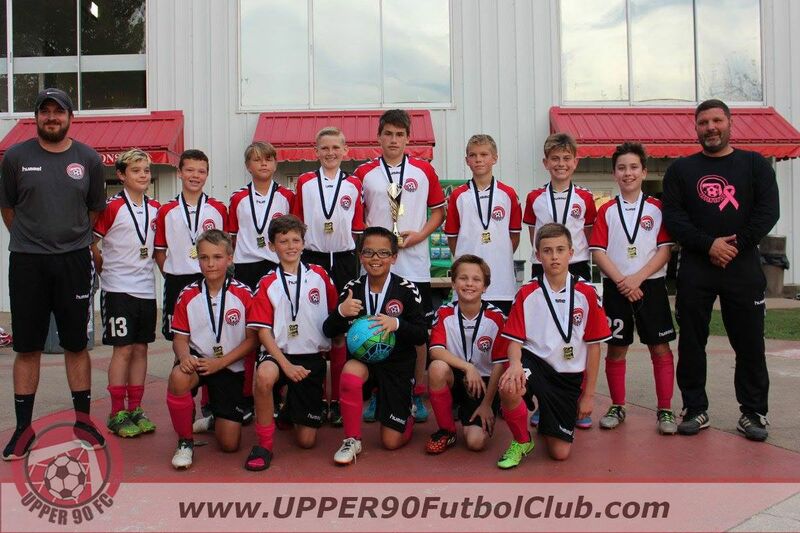 Our mission is to prepare teams to compete at the local (Ohio) and national level. 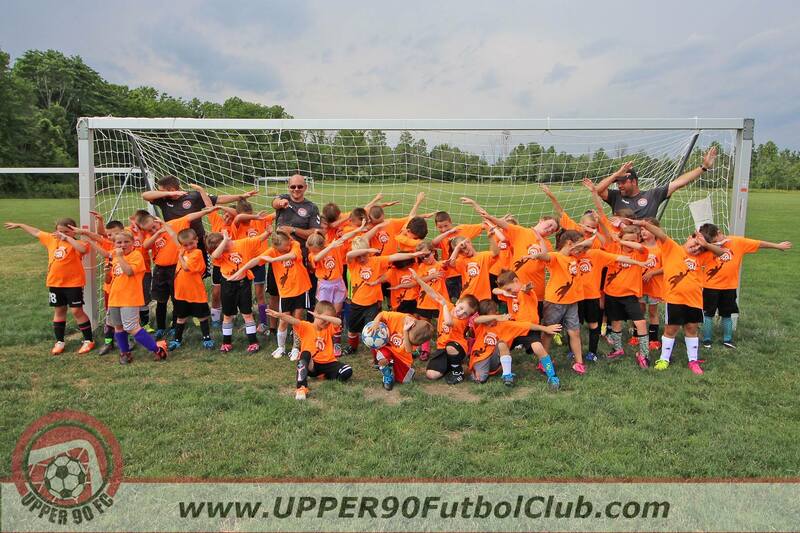 Is this you? 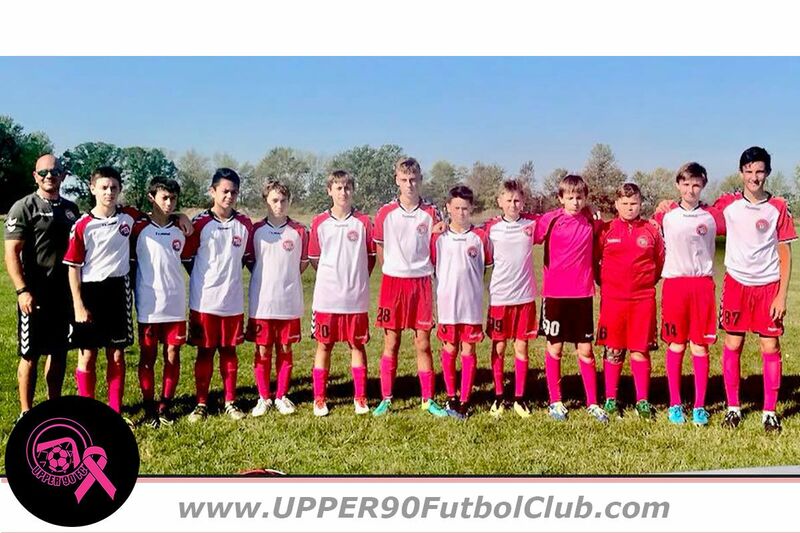 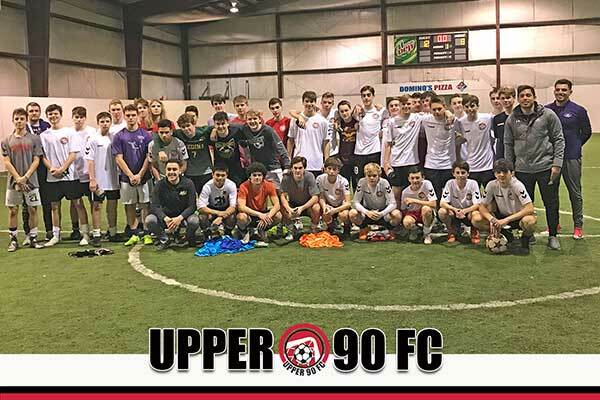 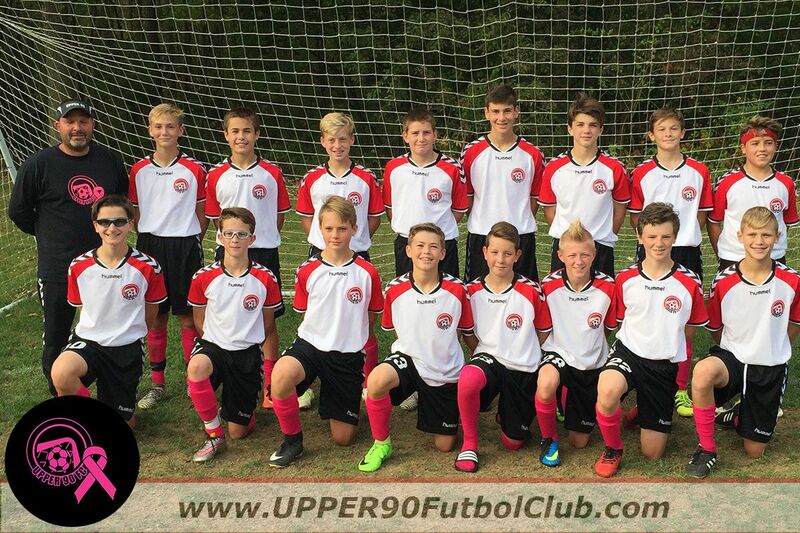 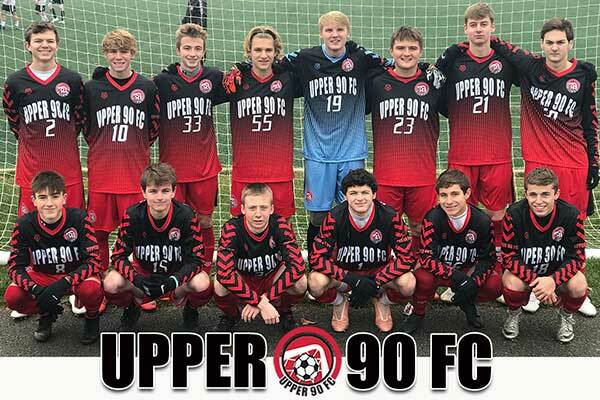 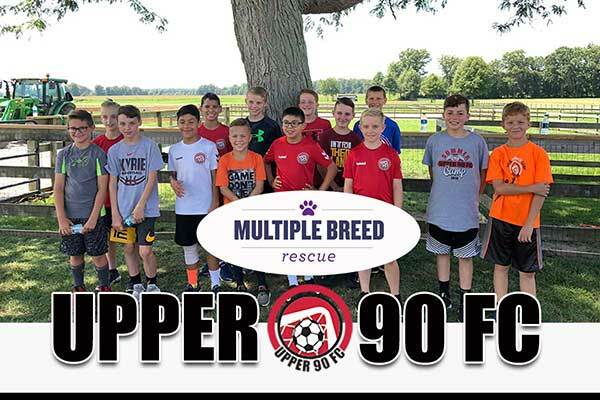 Click here to register for a tryout for UPPER 90 Futbol Club.